Tonderayi “Tonde” Mathew Matsungo is a Nutrition Scientist/ Academic/ Consultant. He holds a PhD in Nutrition from the North-West University, Centre of Excellence for Nutrition (CEN) South Africa. He also holds an MPhil in Human Physiology and a BSc in Nutrition all from the University of Zimbabwe. Tonde is currently a Senior Lecturer (Nutrition) with the Institute of Food, Nutrition and Family Sciences (IFNFS) at the University of Zimbabwe. 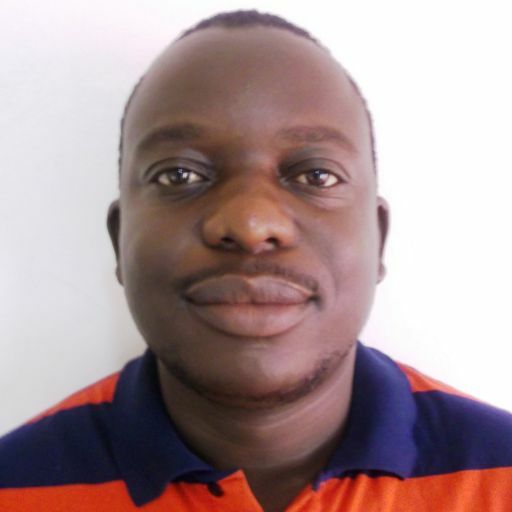 Previously he was the project manager (2013 to 2016) for the Tswaka study a randomised controlled trial in South Africa comparing the efficacy of complementary food products on child growth in 6-12 months old infants. His research is focus on stunting prevention strategies in low income settings. He is also passionate about capacity and leadership development for nutrition practitioners in Africa and globally. Tonde is also the Secretary General of the Zimbabwe Nutrition Association (ZimNA) and a committee member for the Education Committee for Nutritionists and Dieticians for the Allied Health Practitioners Council of Zimbabwe (AHPCZ). He also sits in the Executive committee for the African Nutrition Society (ANS).